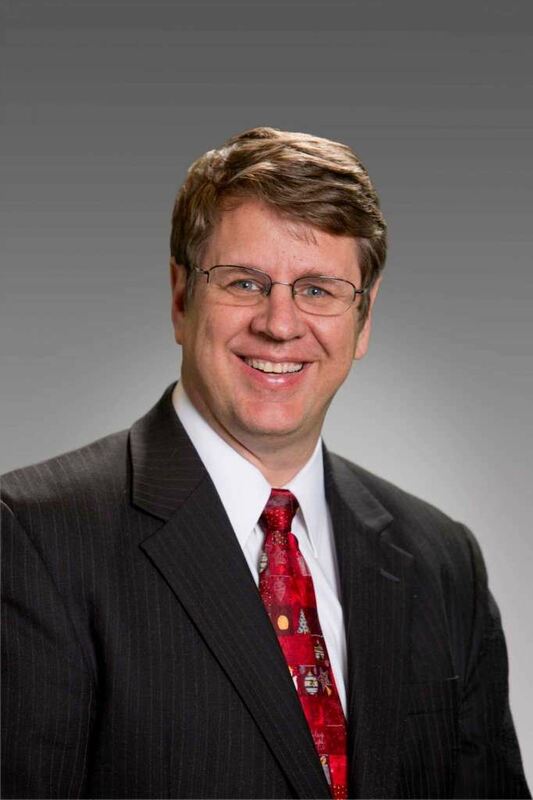 Patrick Jankowski is a regional economist and vice president of research at the Greater Houston Partnership. He oversees the research department which provides information gathering, data analysis, database management, economic forecasting and mapping functions for the Partnership's four divisions. Prior to working as an economist, Jankowski worked as a business writer for Houston Magazine, Houston City Magazine, Houston Engineer and Houston Business Journal. The fact that three of those four publications are no longer in business is not a reflection on his ability as a writer. Mr. Jankowski is a frequent speaker on business and economic issues and has served as an expert witness in cases regarding local business trends. The fact that three of the four clients he worked for in the past five years are no longer in business is not a reflection on his ability as an economist. Jankowski is a member of the Texas Economic and Demographic Association, the National Association for the Business Economics, and the Commercial Real Estate Research Forum. Currently, he is president of The Houston Economics Club and is a past board member of the Washington-based Council for Community and Economic Research. The fact that he’s a member of so many research organizations indicates he’s a nerd. Jankowski received his economics degree from the University of Texas at Austin, which makes for interesting family gatherings. His son and eldest daughter graduated from Texas A&M. “I always remind my children, ‘They may get their education from Texas A&M, but it’s paid for by my UT degree.’ His youngest daughter wisely decided to attend Texas State University in San Marcos. Jankowski has worked for the Greater Houston Partnership, and its predecessor, the Houston Chamber of Commerce, for nearly 30 years. That would be a record for most employees. He’s also been married to Olga Jankowski for 30 years, which is a record for most marriages. Both have been wonderful experiences.